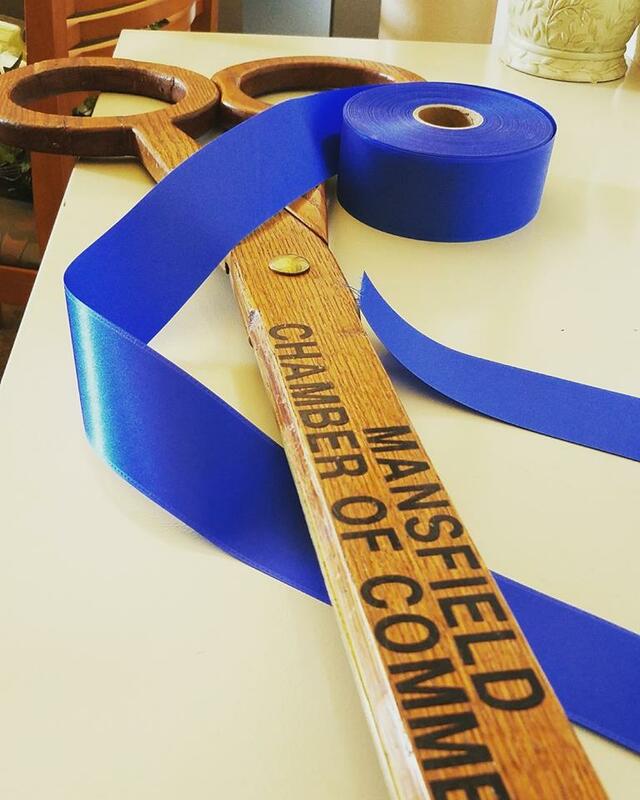 Schedule your ribbon cutting with The Mansfield Area Chamber of Commerce Membership Director at least 1 month in advance of the ribbon cutting event. Avoid scheduling your ribbon cutting during holidays. Try to avoid Monday mornings and Friday afternoons for your ceremony. Remember this is THE TIME to spotlight what you do and how you're different - make it ENGAGING! You want people to leave saying, "WOW, they are awesome"!